For the “Basic Singapore Stopover Holiday package” you have to be returning to your country of origin or continuing to another country other than your origin after you visit Singapore. For the “Singapore Stopover Holiday package” you have to be continuing to another country other than your origin after you visit Singapore. All flights used for this stopover must be operated by Singapore Airlines or SilkAir. Yes, they can be codeshared flights. Note: These packages cannot be bought in Singapore. Bookings must be made on singaporeair.com or by getting in touch with a travel agent or the local Singapore Airlines or SilkAir office. Start your booking now and explore the different facets of this great deal. You may also contact Singapore Airlines via their local office. Cabins – Singapore Airlines has the following cabins of service; Suites, First Class, Business Class, Premium Economy and Economy Class. This will vary by aircraft types flown. Dining – The level of indulgence varies by cabin. On select flights and routings and cabin of service, you can book the cook, which is a service that allows you to reserve your meal ahead of time if you are traveling in Suites, First Class, Business Class and Premium Economy Class. Entertainment – Audio/Video on demand is available on almost every airplane, plus music, games and Wifi on select airplanes. In-seat power is available on select aircraft types and cabins as well. Baggage Policy – Starting at 30kg for Economy class. More allowance is received based on the fare you pay and the cabin of service and your frequent flyer membership level. Ensure that you comply with all the baggage rules to avoid extra charges. This also varies by origin and destination, so check the Web site before you travel. Fleet – Airbus A330-300s, A350-900s, A380-800s, Boeing 777-200s, 777-200ERs, 777-300s and the 777-300ERs. Their partner Silk Air operates the following types: Airbus A320-200s and Boeing 737-800s. Frequent Flyer Information – The Singapore Airlines program is three tiered. The top level which you attain by spending $250,000 USD in a year is called the Solitaire PPS Club. Then there’s the PPS Club which is the level you attain at $25,000 USD and finally the KrisFlyer level which you attain when you first join the program. Within the KrisFlyer, there are Silver, Gold and Platinum levels which you attain typically by flying more. Ensure you become a member if you are not already one as every mile counts. Singapore Airlines is a member of the Star Alliance so you have a number of other airlines on whom you can use your miles. Remember that for the Stopover program you must fly on flights that are operated by Singapore Airlines although these flights can be codeshared flights. You may also earn frequent flyer miles on Singapore Airlines’ subsidiaries Scoot and Tigerair. 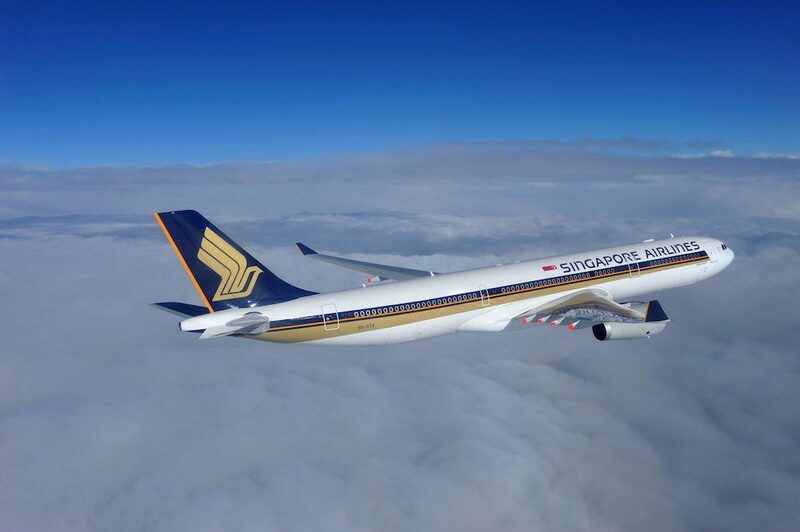 Singapore Airlines also has partnerships with the following airlines on whom you can earn and redeem miles: JetBlue, Virgin America, Virgin Atlantic, Virgin Australia and Vistara.